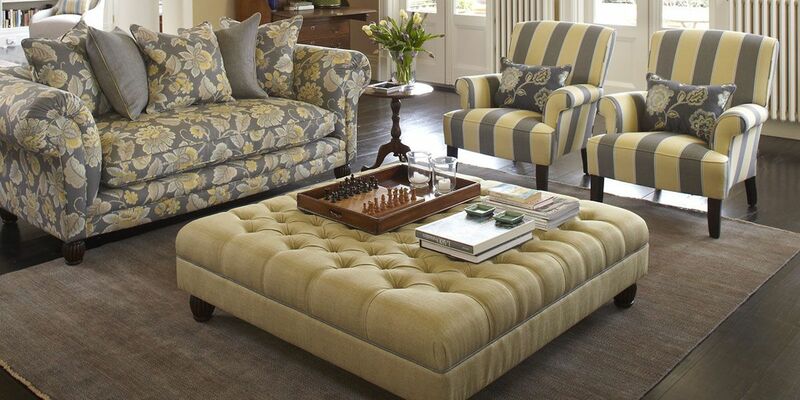 If you’re even remotely thinking of buying a new lounge…..
Whatever your budget, the quality and service will impress..
At Astrid Furniture, we accommodate a wide range of domestic and commercial upholstery. All work is carried out by qualified tradespeople who take great pride in their work, and are passionate about their craft where our work is quality guaranteed. 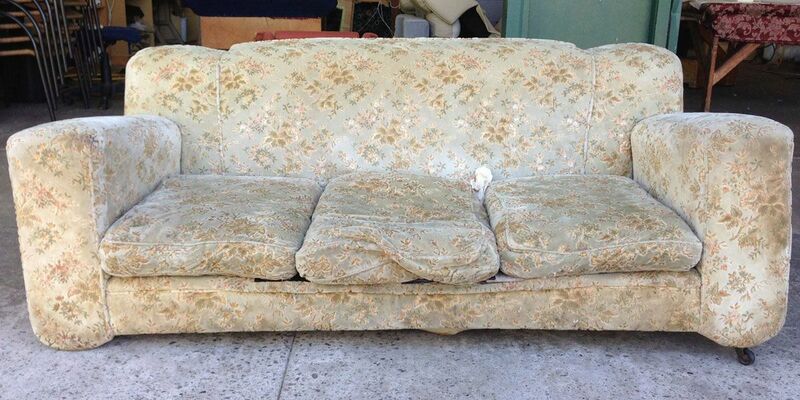 Should I recover my old lounge suite? To recover or not to recover, this is the age old question ! Recover your for the sum existing lounge or buying a brand new one, it goes through every body’s mind at some stage. Then we inevitably put it off for some time, cause hey, who likes jumping in the car and looking for a new lounge suite. I hope I maybe able to assist you… Education 101 This is the most common question/predicament we find most our customers in. 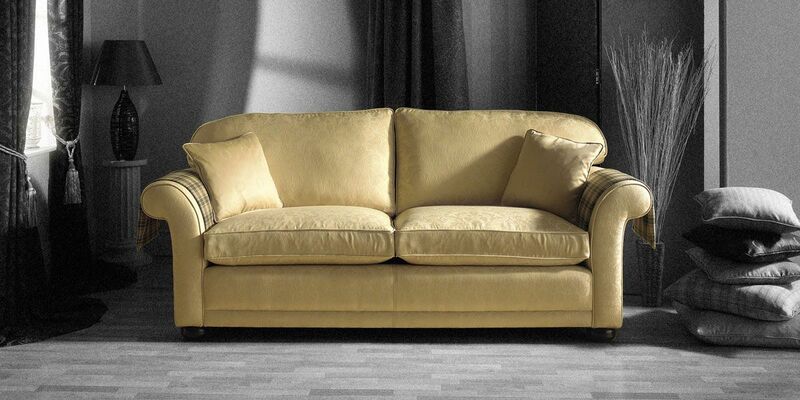 You either have the most beautiful lounge piece or the most comfortable and it’s served you and your family well over the past decade or so. Now, the time has come to update, refurbish, restore or just chuck it and start again. What do you do? ?.